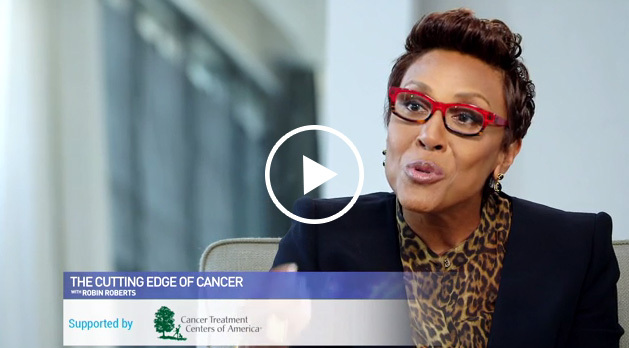 Today, WebMD released The Cutting Edge of Cancer a five-part investigative video series developed in partnership with Robin Roberts and her independent production company, Rock’n Robin Productions. Through compelling patient stories and insights from medical experts, The Cutting Edge of Cancer, supported by Cancer Treatment Centers of America®, highlights some of the most promising areas of medical innovation in cancer care, including early detection, immunotherapy, genomic research, and integrative medicine. 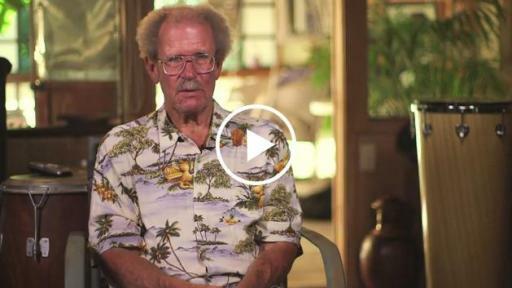 To view the video series, visit: http://www.webmd.com/cuttingedgecancer. In this new series, WebMD and Roberts share the stories of patients across America who have survived cancer using breakthroughs in treatment. 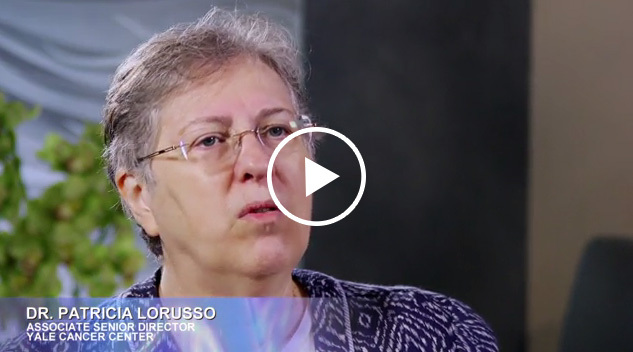 Roberts talks about her own cancer battles in an episode focused on integrative medicine, which features footage captured during her courageous and hard-fought journey, as well as a powerful interview with her personal oncologist, Sergio Giralt, MD. “It's so rewarding to be able to report on these advancements in Cancer care in collaboration with WebMD, especially knowing how much hope the new therapies are offering patients and their families,” said Robin Roberts. How Early Can Cancer Be Detected? Technical advances in DNA sequencing and genomics are revolutionizing the way doctors approach cancer treatment. We can now understand cancer tumors on a genetic level, leading to more targeted treatments custom-made for the specific tumor a patient has. Unlike standard chemotherapy or radiation, which can harm cancer cells and normal cells, these newer therapies more precisely target cancer cells, leading to fewer treatment side effects. Immunotherapy is a less toxic treatment that enables the immune system to recognize and target cancer cells, which is giving doctors and their patients new hope in the fight against cancer. “Checkpoint inhibitors” are drugs, often made of antibodies, that unleash an immune system attack on cancer cells. This therapy reprograms the T cells already in your body to attack the cancer tumor. The use of “checkpoint inhibitors” in immunotherapy is revolutionizing the way we fight cancer and represents one of the most promising frontiers in cancer treatment today. The Penn Vet Working Dog Center has found a way to put dogs’ superior sense of smell to work in the fight against cancer by training them to detect signs of ovarian cancer in human tissue samples. Penn Vet teamed up with chemists and physicists to isolate cancer chemicals that dogs can smell, and the hope is that these cancer-sniffing dogs will ultimately allow doctors to build an “electronic nose” or nanotechnology sensors that can detect cancerous tissue and save patients’ lives. This video highlights Robin Roberts’ own battle with cancer, and the holistic treatments that were a key part of her recovery. This piece takes a deep dive into a well-rounded treatment plan that includes standard treatment, nutrition services, mental health support, physical therapy, social groups, and complementary treatment such as relaxation and meditation, yoga, nutritional supplements, and more. We learn how new approaches to cancer serve the whole person rather than just the disease. Surviving cancer is often a life-changing experience. This video features adult survivors who have become community leaders and activists after their own cancer journey, in the hopes of improving the outlook for future cancer patients. WebMD and Roberts first partnered to develop original digital video programming with a focus on health and wellness-related topics in early 2015. The first collaboration between WebMD and Rock’n Robin Productions, Future of Health with Robin Roberts, which featured promising medical advances and powerful human interest stories, recently won a New York Press Club Award for Feature Reporting in the Science Medicine Technology category. WebMD and Rock’n Robin Productions debuted a second series in August titled, Path to Breakthrough, which focused on advances in precision medicine, immunotherapy, and biologics. 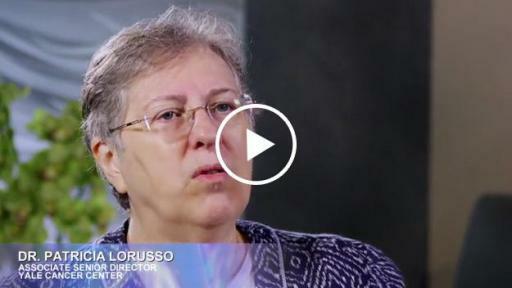 To learn more about the innovations and individuals featured in The Cutting Edge of Cancer, visit: http://www.webmd.com/cancer/cutting-edge-16/video-integrative-care. WebMD Health Corp. is the leading provider of health information services, serving consumers, physicians, health care professionals, employers, and health plans through our public and private online portals, mobile platforms, and health-focused publications. The WebMD Health Network includes WebMD Health, Medscape, MedicineNet, eMedicineHealth, RxList, Medscape Education, and other owned WebMD sites. WebMD(R), Medscape(R), CME Circle(R), Medpulse(R), eMedicine(R), MedicineNet(R), theheart.org(R) and RxList(R) are among the trademarks of WebMD Health Corp. or its subsidiaries. Rock’n Robin Productions is a full-service broadcast and digital production company that creates new and exciting programming for network, cable, and online audiences. 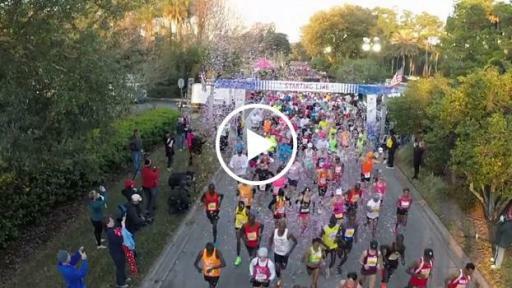 From documentaries and news-driven specials to entertainment and sports programming, short-form digital series, and live special events, Rock’n Robin Productions produces virtually every type of show. Robin Roberts is the company’s president and is the driving force behind much of its programming. John R. Green is Rock’n Robin’s executive vice president and executive producer of The Cutting Edge of Cancer. Evelyn Seijido is senior producer.